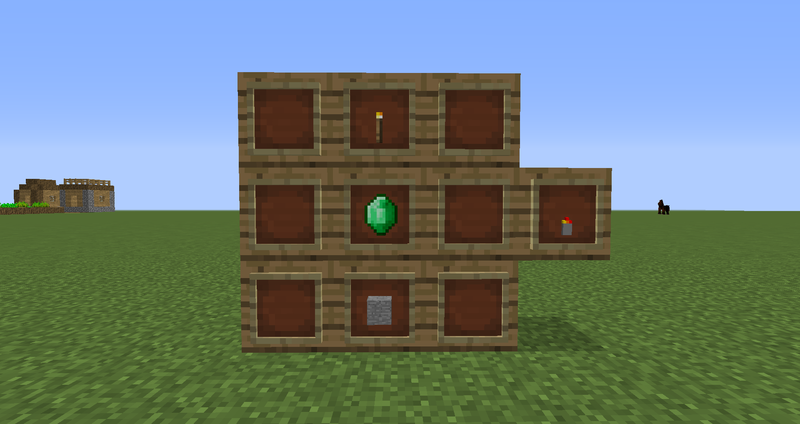 This mod adds a new dimension called the Stone Dimension. The Stone Dimension is a cave-like dimension where you can find a lot of diamonds and iron. 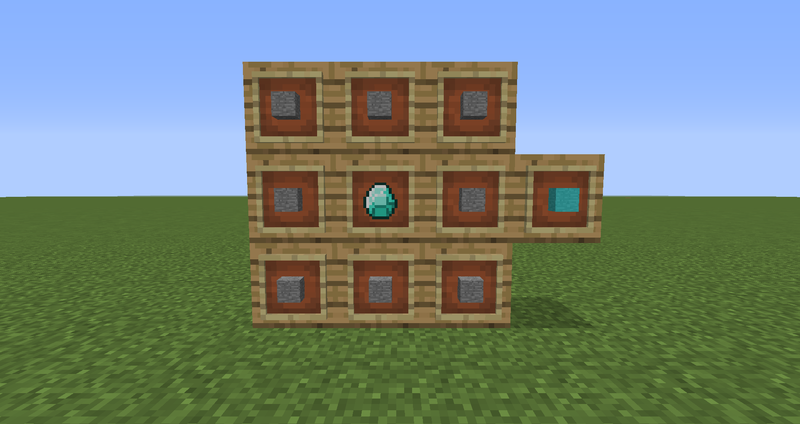 To make to the portal you need to make 14 Diamond Fused Stone blocks and a Stone Lighter. 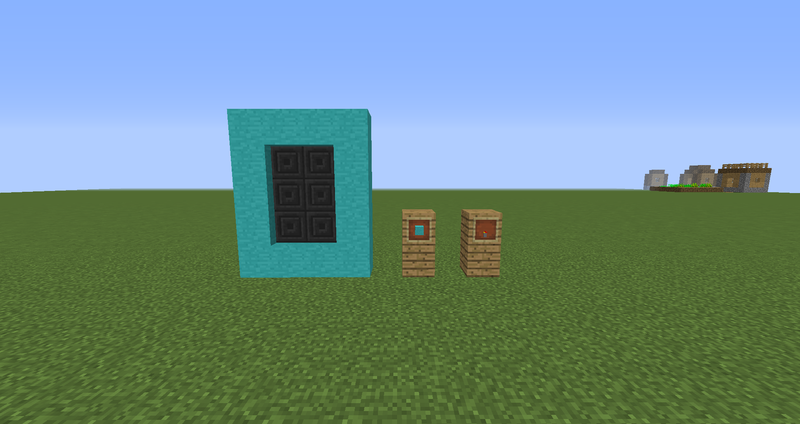 Put the Diamond Fused Stone blocks in the shape of a nether portal and ignite it with the stone lighter.